Description: If you have already studied star formation, or planet formation, you've seen how critical gravity is. But, gravity doesn't stop there! 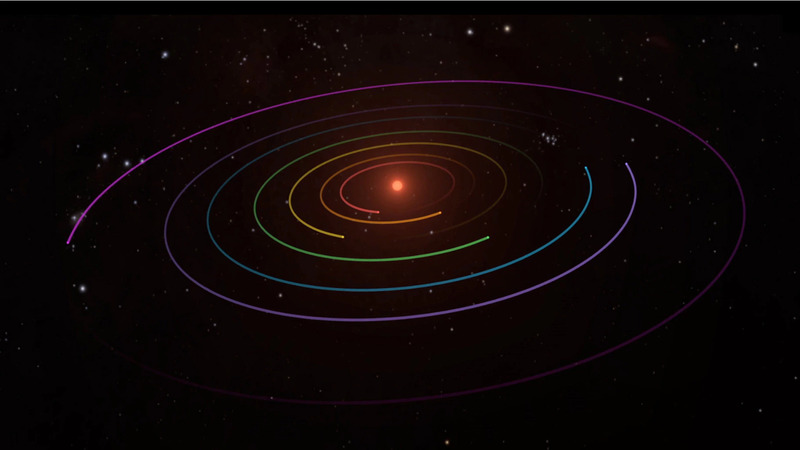 This WebQuest explores how gravity also drives the motion of stars and planets! It's so very captivating, but be careful... orbital motion can mesmerize, or even hypnotize you! We'll use the planets in our own solar system as a point of reference. But, because gravity works on all matter, the patterns we observe here are UNIVERSAL. A man named Johannes Kepler described these patterns in 3 statements which are now known as Kepler's Laws of Motion. To make it real, we apply all of this learning to the May 5, 2018 launching of NASA's Mission Insight spacecraft! What could be better? !